 The Estrada Fitness Club is a full-throttle gym located in the heart of El Segundo, California. 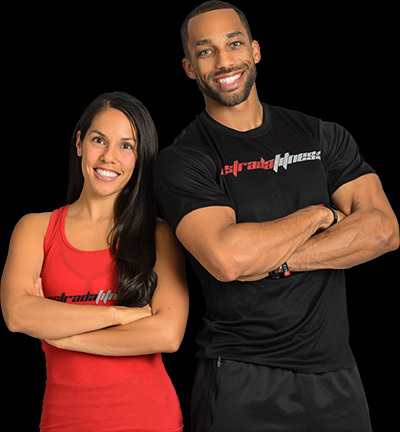 Are you local and ready to take your workouts to the next level? Sign-up for private training or call to schedule a fitness assessment today so you can get moving on your way to mind, body, and spiritual fitness! Jason Estrada founded Estrada Fitness in 2009, with a God-given vision to help people all over the world live a healthy life which will lead to more quality years on Earth. After witnessing family members pass away from preventable health diseases far too young and seeing one of his closest college friends struggle with extreme obesity, he knew it was time to share his gift with as many people as possible to help end the senseless suffering that so many endure each day.